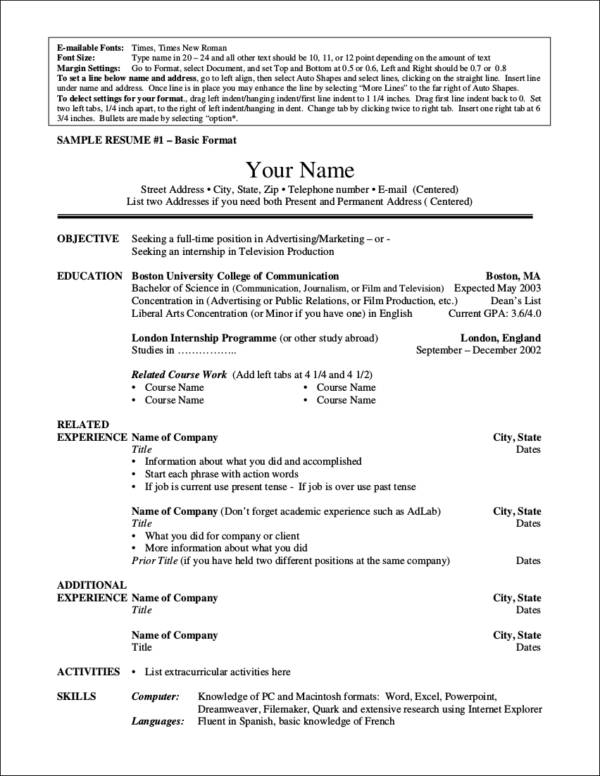 Resumes are considered to be one of the most important documents used for a wide variety of applications such as for jobs, internships, and university admission. There are many ways to how you can write your resume. 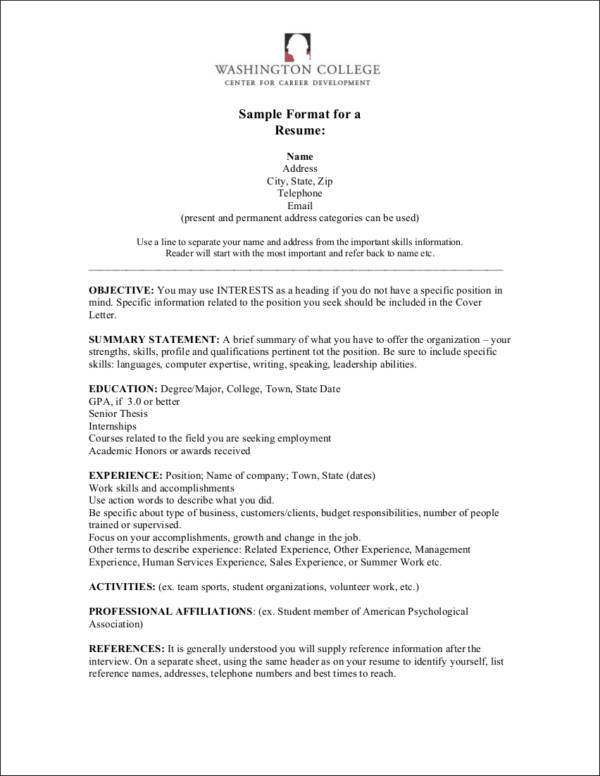 You might find tips telling you to format your resume writing in a certain way or make it into a one-page resume. However, there is no definite way on how you should write your format. It is a matter of being able to present all of your qualifications in a way that you feel is most appropriate for your preference and for your job application. While you are not obligated to follow all of the tips you see, you can get great ideas from reading all of these. With that being said, we would like to share our two cents about the commandments of resume writing. 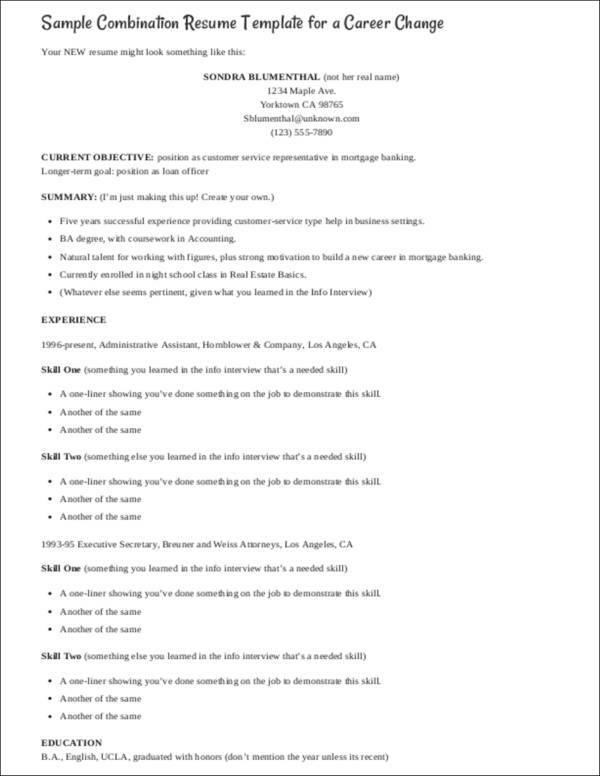 We would like to inspire you in drafting a resume that is unique and will truly reflect who you are as an applicant. 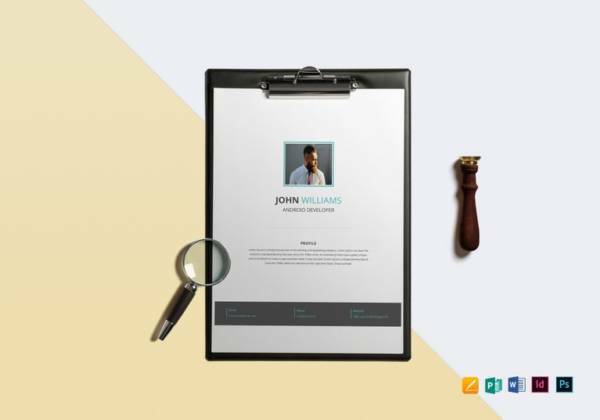 By making a one-of-a-kind resume, you will surely find your phones ringing non-stop as you have effectively grabbed the attention of the hiring manager resume or the admissions officer. 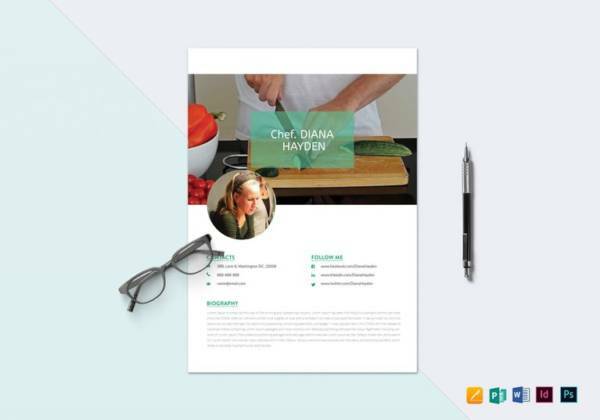 Plus, we would be sharing a few resume writing samples and templates that would help to give you more inspiration with regards to sample writing resumes. Keep reading to know more ways on how you can make your resume uniquely yours. 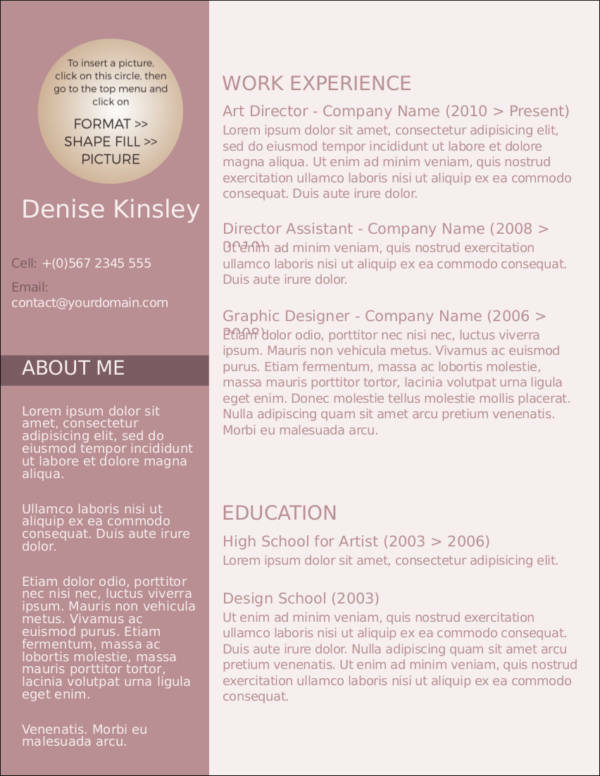 For starters, we should discuss a few basic things about resume and let us start with resume formats. 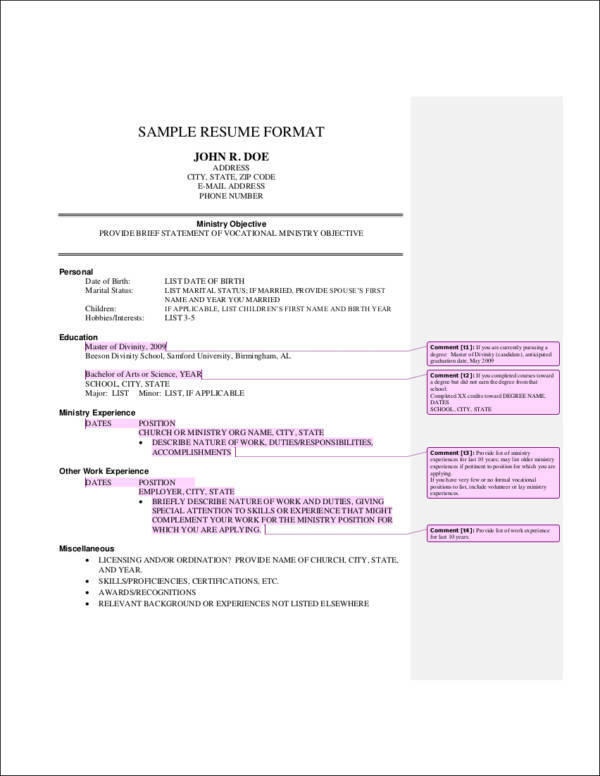 So what are the different types of resumes? When it comes to the best resume format, there are three formats that you can look into: chronological resume, functional, and combination. We will discuss all three briefly in order for you to have a better idea about which one you think is going to make your resume look and feel a lot like you. From the word chronological, it means that you write the details in order. However, it is listed down in reverse chronological order which means that you start from the most recent one to the ones from the past instead of the other way around. 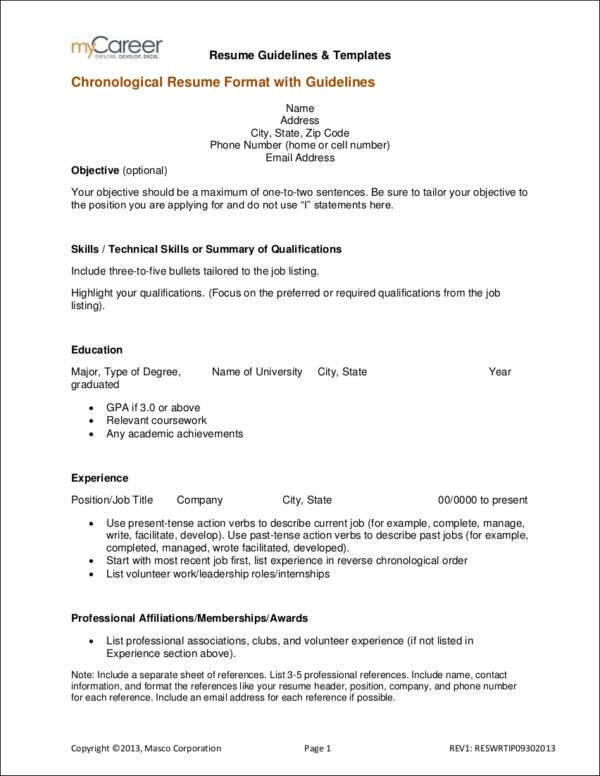 These types of resumes are perfect for job applicants who have employment gaps, have a long list of professional work experience, or those who have already established a good and steady career path. Fresh graduates can also come up with professional fresher resume by highlighting and ranking their advantages. 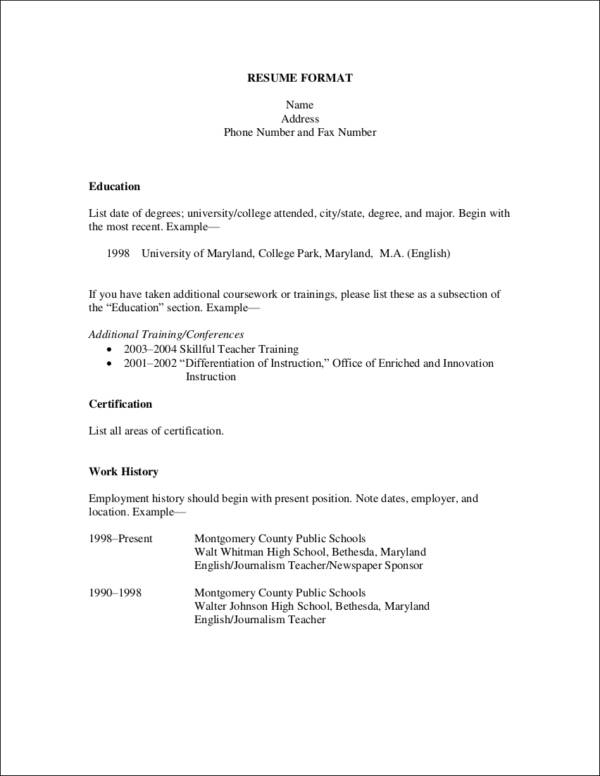 There are plenty of chronological resume templates available on this website that you can refer to in order for you to have a better glimpse regarding what these type of resumes look like. Functional resumes are meant to let the reader know what your best skills and abilities actually are. In short, let the reader know what your potential functions are. 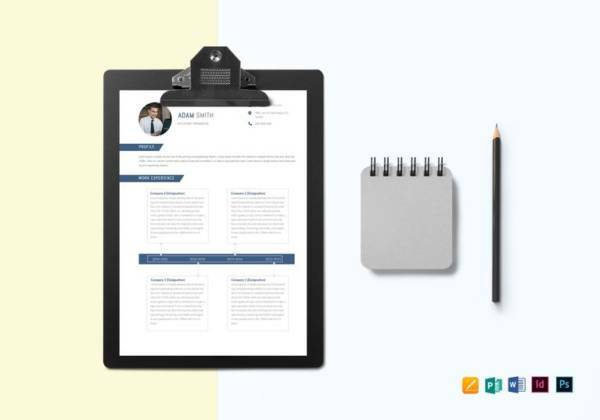 Job applicants who lack experience are not recommended to use this type of format as there would be a need for them to highlight and focus more on what they can bring to the table. 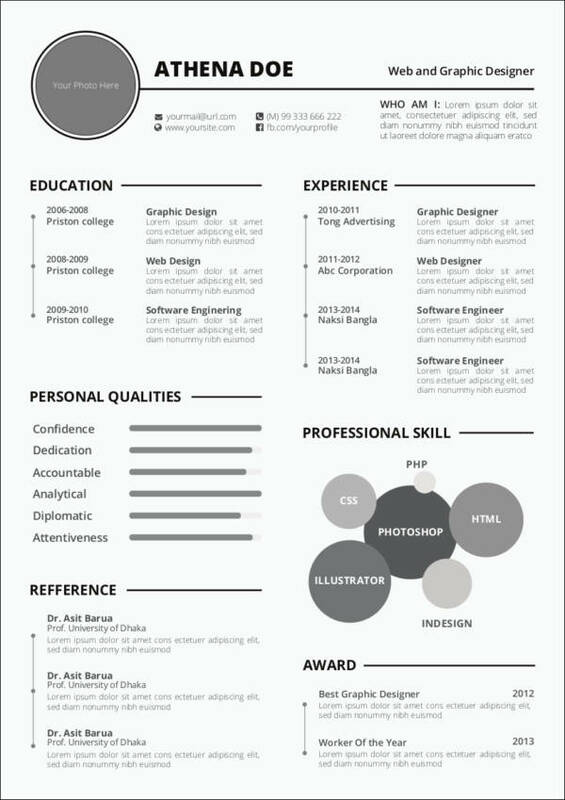 This resume type would also be great for applicants who are looking into a big change in their career. You can check out more tips about changing careers at Career Changer Tips and Resume Samples. Listing down your best skills and abilities are great when choosing to go for functional resumes as your format. 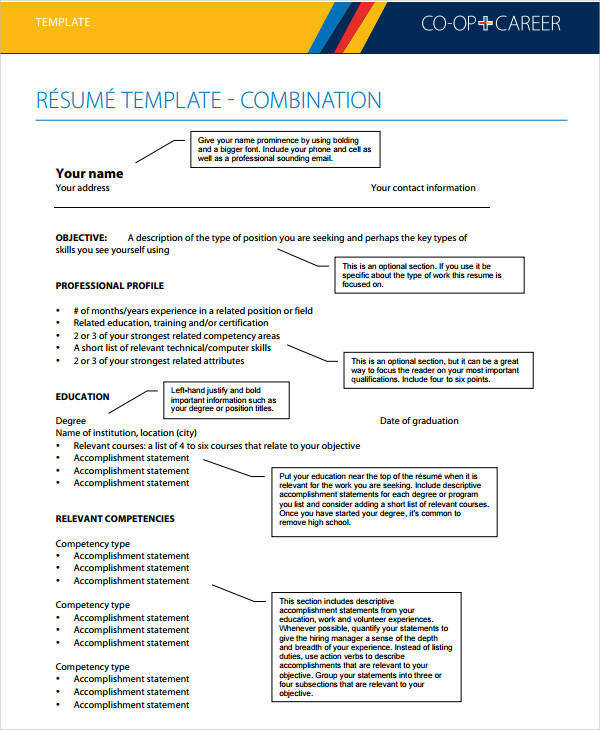 Based on the word combination, a combination resume format sample is basically a mix of the two simple resume formats that were mentioned earlier. 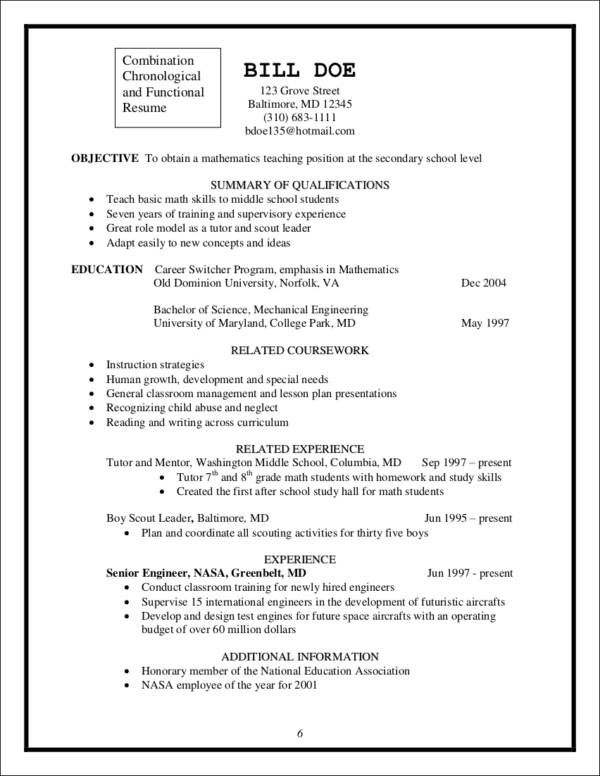 This resume would list down your skills and experiences first followed by your relevant work experiences. If you are applying for jobs that look deeper into skills and expertise, this format would be the best choice for you. 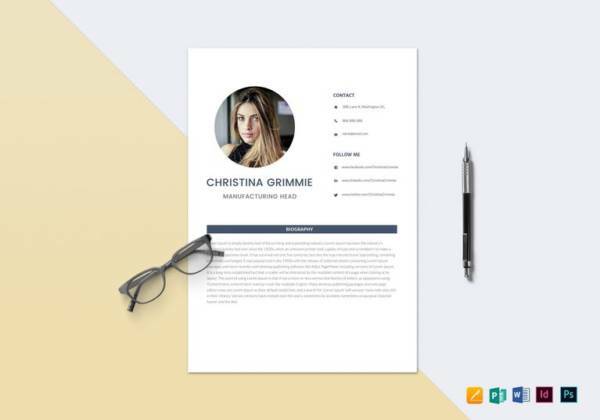 When picking the resume format that you would like to use for your resume, you want to make sure that you choose one that will properly showcase what your best assets are. 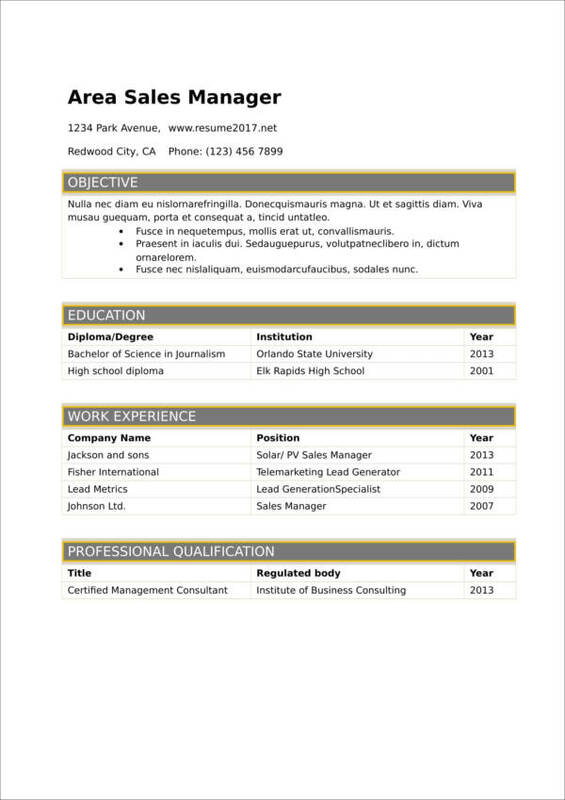 Remember, your resume will serve as your marketing strategy and you want to sell yourself properly to the HR manager. 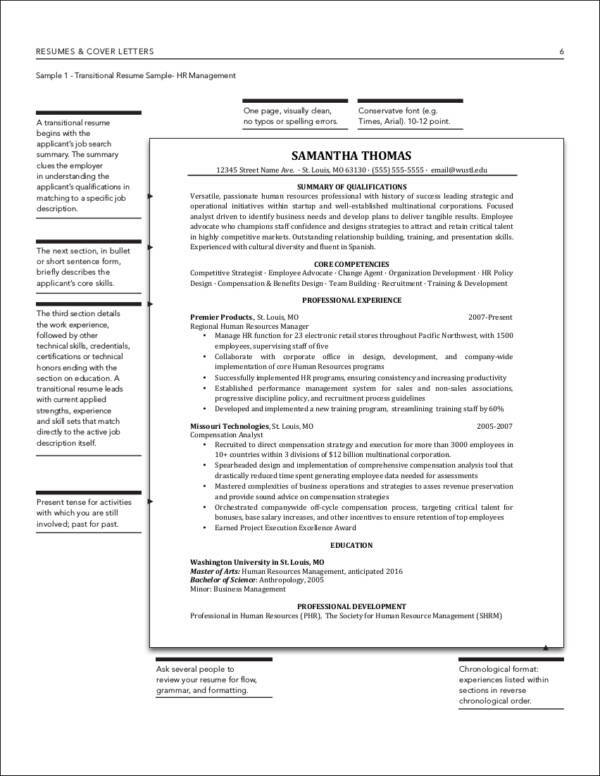 By properly and appropriately formatting your resume, you will be able to dress your resume to impress. 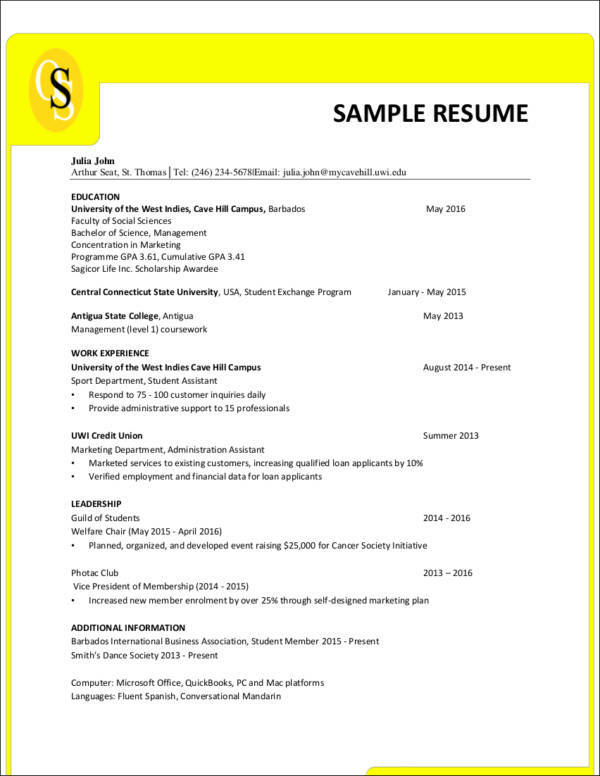 There are a few resume tips that would be helpful when you start writing your resume as resume formatting does matter. The tips we will be sharing are simple yet it would make a great impact on your resume. Read up on these tips that we have for you. Choose a professional-looking font style. Make sure that the font style you choose will look clear and professional. Font styles in the Sans Serif family will be great for professional documents such as professional resumes. Taking note of the font size you want to use will also be a good idea. A combination of two to three font sizes will be great as long as they are used appropriately. Just make sure that your layout looks consistent from start to finish. Make use of the white space. The margins and the spacing in between your statements will be your best friend when it comes to your resumes. It keeps the reader’s eyes fresher as words and statements will not look cramped. One-inch margins around the page are recommended. Pages. 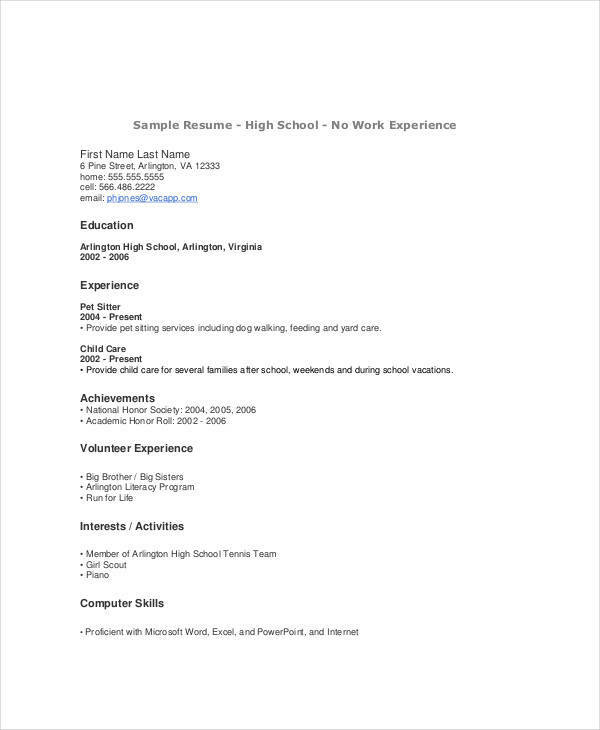 There will be times when you will find that writing a one-page resume is appropriate for certain job applications while for other applications, you will find that you write more than one page. 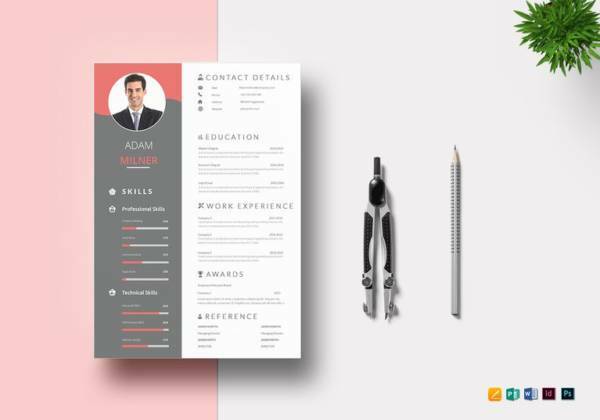 Opting to have a one-page resume is not a problem as long as you are able to place all the necessary details on your resume. Make use of graphs and illustrations. If you need to make use of graphs and illustrations, keep it to a minimum. 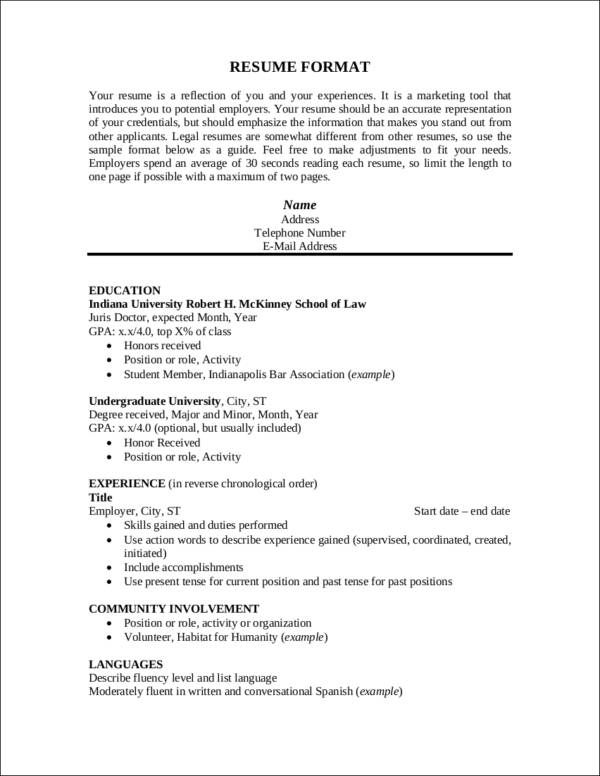 Only make use of it if you think it will be a good fit for the specific section/s of your resume. There is no need to add a picture. Unless it was specified as a requirement, putting a picture of you on your resume is not necessary anymore. Your qualifications and experiences will be enough to make the recruiters know what you are capable of.You may also see career changer tips and resume samples. Use lists and bullets. Instead of putting everything in one paragraph, break the information you are sharing into lists and bullets. This way, it will be easier for the recruiters to know what you want to share with them. Plus, bullets and lists make it easier to read compared to big blocks of texts. 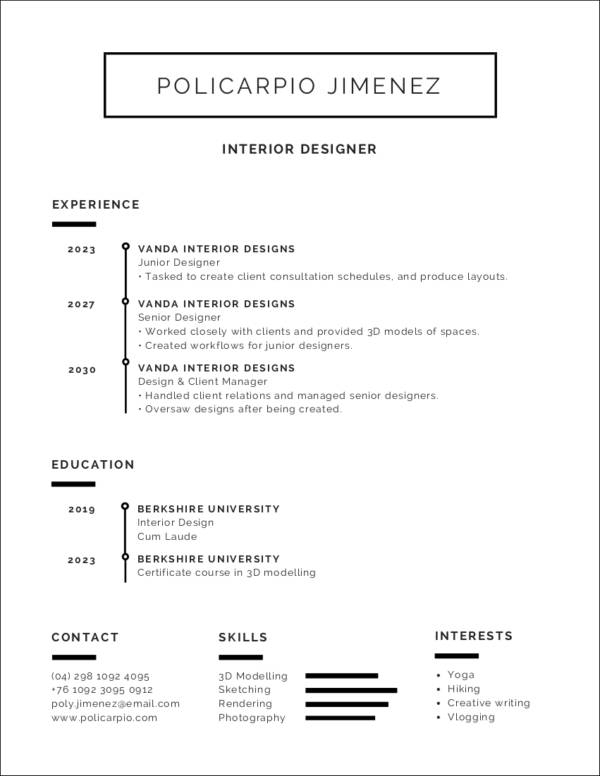 There are a few things that you can add to your resume to make it look more unique. The three that we would be sharing here do not all need to be in the resume all at once. You can choose one or two that you deem would make your resume look good. 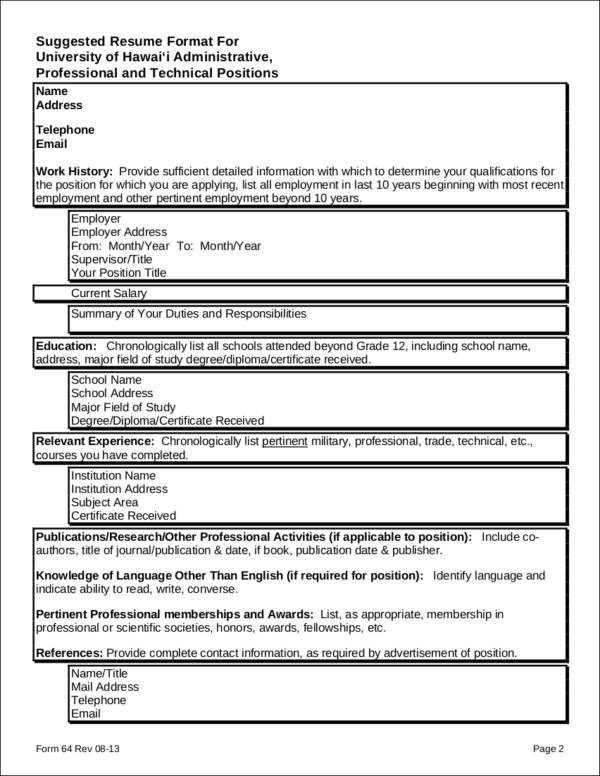 So if you find yourself asking what to put in your resume and how to dress it up, make sure that you continue reading this section. Generic resume objectives and resume summary are two different things. A resume objective is basically a list of the skills that you have and let the recruiter know how these can be considered as a benefit to their company. A resume summary statement, on the other hand, lets the recruiter know how you progressed in your career and what your achievements are. These are found right after your contact information. These two statements are considered to be important as these are found on the upper part of your resume, the part that recruiters tend to focus more on. You can use either of the two, depending on what you think looks more suitable for your resume.You may also see reasons to customize your resume. When listing down your work experiences, you can include relevant achievements you have received while you were employed in a specific company. This will give the recruiter a good glimpse of what you can do as a potential employee. Certifications, awards, and publications are unquestionable achievements that you have as they are backed with certificates that prove these activities. This can be a separate section of your resume. If you are a fresh graduate, you might want to think about skipping this part of the resume updates. You may check out No Experience? Here’s the Perfect Resume! 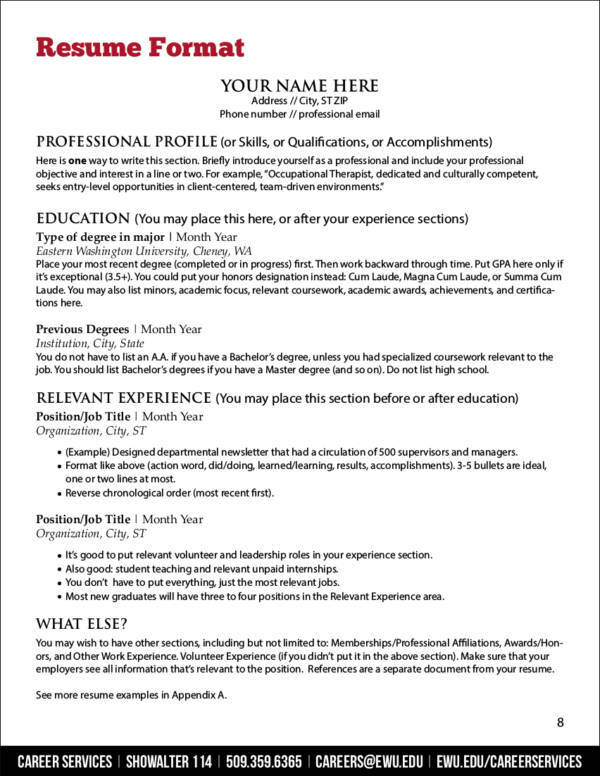 to find out what you can put in your resume if you lack experience or if your applying for your first job. Opening with a strong resume objective or summary and ending with your strongest awards and certifications will definitely attract the recruiter and have them ringing your phone as soon as possible. We wish you all the best in your career choices! Want to know more about what recruiters look for in your resume? Check out Things an Employer Wants to See on Your Resume.